Hey guys! Today we’re talking to the enchanting Zhena Muzyka. 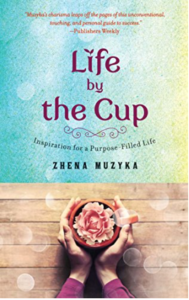 Zhena is an award-winning, purpose-driven social entrepreneur, teacher, author, public speaker, and the publisher of Enliven Books, a new Mind-Body-Spirit imprint from Atria/Simon and Schuster. She is the author of the critically acclaimed bestseller, Life by the Cup, where she chronicles her journey from being a single mom with $6 to her name to building a multimillion-dollar fair trade tea company. There is so much wisdom in this book, I highly recommend it. Something I love about Zhena is not only that she built this amazing company out of nothing but that she believes that business is the most powerful force for good on the planet. And that all executives should adopt a stronger triple bottom line commitment of PEOPLE, PLANET, & PROFIT. Zhena was one of the original pioneers of the fair trade movement. 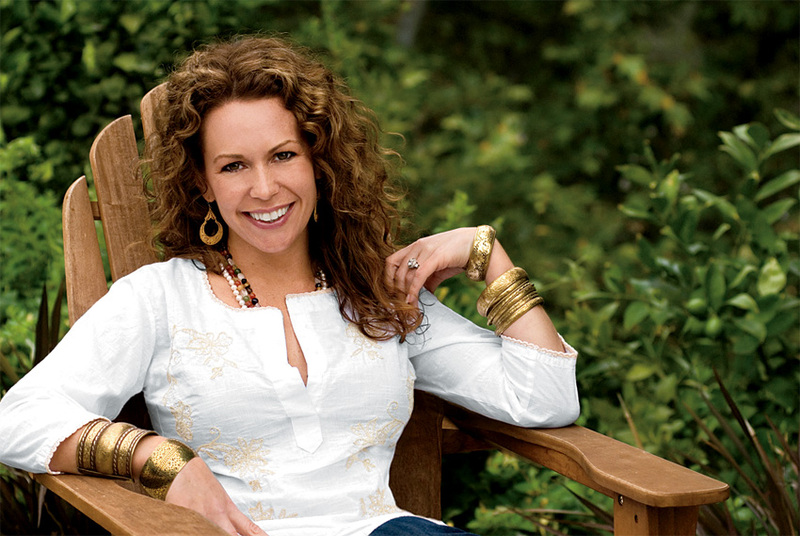 She built her company, Zhena’s Gypsy Tea (which she is no longer the CEO of) from a holistic perspective – dedicated to building equitable trading partnerships that create opportunities to alleviate poverty. This includes providing fair wages and added benefits such as better housing, healthcare, education and a sustainable environment. Proof that you can have a successful business that is also socially and environmentally conscious. Zhena’s mission is to inspire others to achieve their most audacious dreams and live in ways that heal themselves and our world. Her story and her vision inspire me and remind me that anything is possible! Hope you guys enjoy!! She believes that women can heal the world.